We at The Jewel Riders Archive are (thankfully) not alone online as representatives of Jewel Riders! Visit the official YouTube channel! A great place to chat with other Jewel Fans! Add your own magical knowledge about the show! Catch up on some fic reading! The Jewel Riders Group at DeviantArt! Create magical art with friends! She also maintains a guide to several other female action figure lines of the 80s and 90s. Personal website for the composer of the show’s score. The premier Jewel Riders fan site of the 90s! Travel back to Jewel Riders’ official 90s Internet homepage! An amazing chapter-by-chapter reread of all the Avalon books by site friend Jacquesworth! Learn more about the show Robert Mandell worked on before Jewel Riders. 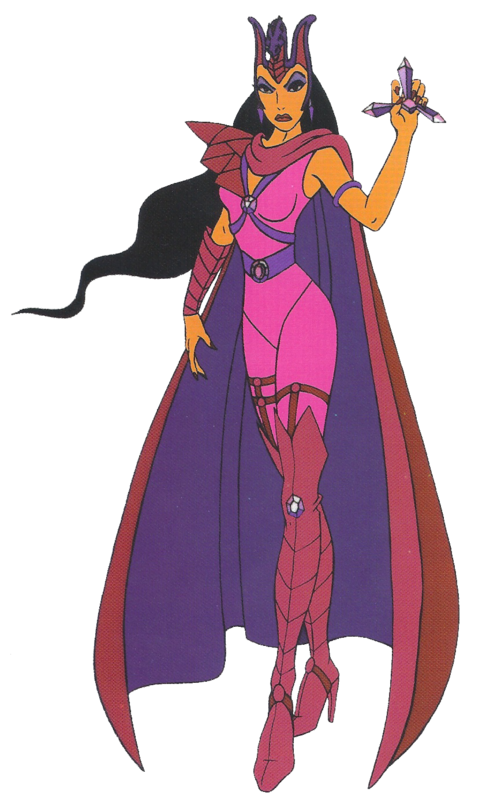 A great place to learn more about She-Ra and the extended Masters of the Universe Family. If colorful horses and magic excite you, join the Color Kids on all their adventures!